(Travel) One night in Surat Thani, Thailand. What to eat? Tips! Stay here for affordable accommodation and very near to wherever you want to go and eat. I prefer to illustrate in pictures actually. Hence, I drew a simple town map for Surat Thani town. 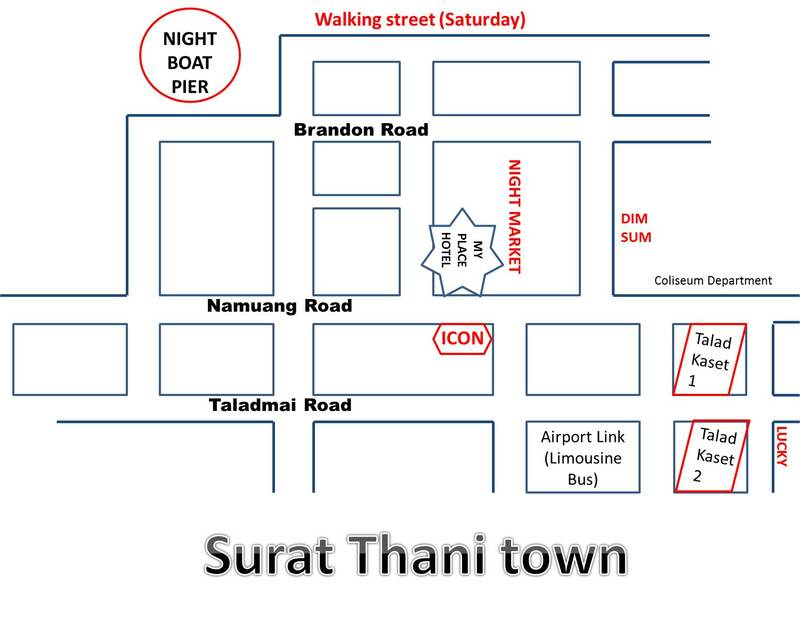 Let's kick start the one-night in Surat Thani with visit to Night Market! You will never failed to find any night market in Thailand. Even a small town, like Surat Thani has one too! Time to discover the street snacks! I couldn't keep my eyes off these pretty street snacks! Look really yummy and colourful though! Even sushi are very colourful! Thai really good in attention grabbing with their innovative and creative ideas! I went crazy with all these strawberries. How can it be sooooooo cheap? How can I not have strawberry shake? I bought some of these. So good! Not too sweet and convenient to eat! Famous Thai street food goes to.....Fermented Pork Sausages! So good! Sorry for this non-halal picture though. Besides food, they have clothes and bags too. I bought some affordable ones, of course. Passed by this departmental store - Coliseum. In case any of you keen to grab stuff from here. Dinner at Lucky Restaurant, Surat Thani. If you don't know where to go for food, follow the locals! This clear Tom Yum soup is good, very good. We couldn't stop having it bowl after bowl! Stir-fried Morning Glory with shrimps. Stir-fried chicken cubes with cashew nuts. Steamed Fish with sour plum sauce. My favourite of the night! Not too sour nor sweet! We actually thought we could have a night boat ride or etc. But no, it is just a pier for people who are taking night boat to other cities. The air quality in Surat Thani is pretty bad, could be due to its function as transit city. Dim Sum @ Seri Tae Tiam, Surat Thani. I told my boyfriend that I want to try this dim sum as I have not tried any Thai Dim Sum before. As compared to our typical Dim Sum, Thai Dim Sum is less oily and it is definitely fresher because of their use of ingredients. They even sell this fried crackers. Actually residents in Surat Thani more or less behave or look like Chinese. Black Coffee in the morning! Bak Kut Teh ftw in Surat Thani! This is surprisingly good and rich in herbs. These pretty much sum up my trip to Koh Samui and a night stopped at Surat Thani. Not to forget if you want to grab snacks from Thailand, you can always grab it from here. Limited choices but at least you are able to bring home some snacks. Thanks for reading! 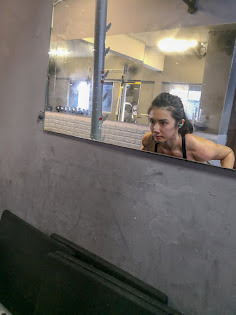 Stay tuned on my blog for more updates. 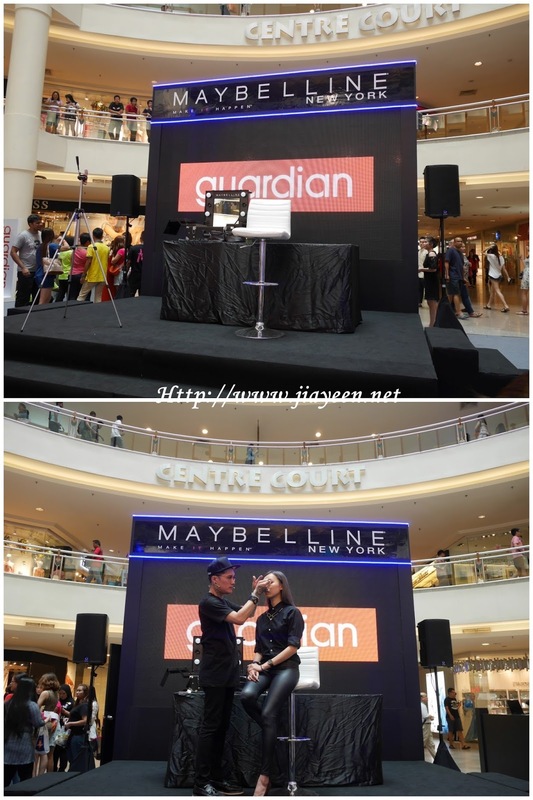 I was being invited to this makeup workshop conducted by StevenSunny at Mid Valley not long ago. 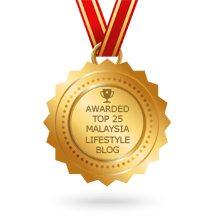 Would like to share a few tips with you, my dear reader! Concealer - Dab with finger/brush. Crisscross cheekbone for 3D effect. Blend with moisturiser if too dry. Powder - Starts from eye area. More coverage = more layers. Contouring - (Brown) 45 degree from the ears (circular motion then pull down). Eye shadow - Starts from concealer as base then the lightest colour as highlight.